1. The simple act of hailing a cab can be a security risk. Tourists should avoid flagging taxis on the street and instead have the hotel or restaurant or whatever spot they are at arrange pickup. 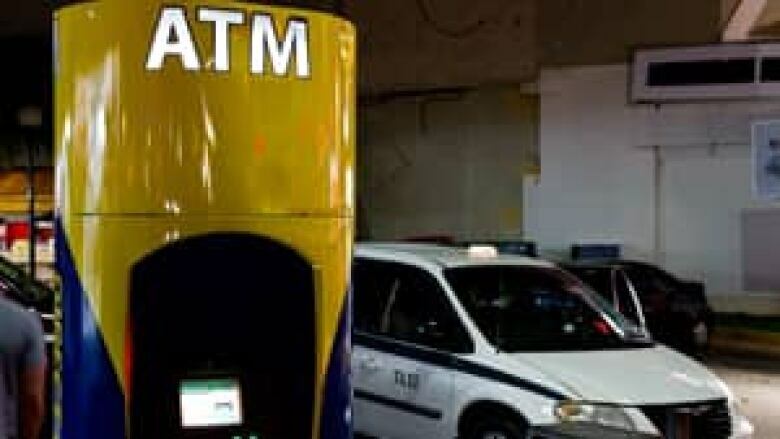 In some places, thieves either pose or work with taxis to force passengers to withdraw money from their ATM (known as express kidnappings). 2. Money should be withdrawn from ATMs or exchange bureaus during daylight hours and inside shops and malls rather than on the street. Machines should be used that are affiliated with the national banks (in Mexico, Banamex, Banorte, Santander, Bank of Nova Scotia, etc.). 3. Avoid using ATM drive-throughs; choose well-lit machines that face main roads. 4. Check to see who frequents the variety store close to your resort. Some stores cater to the hotel’s guests, but if it's a hangout for others avoid using. 5. 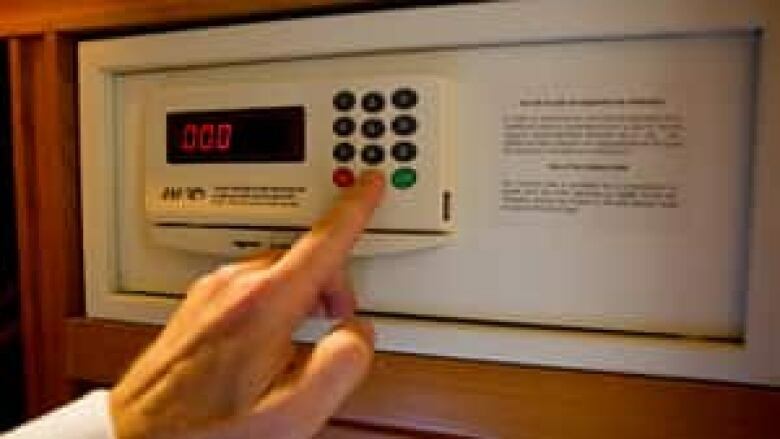 Do not discuss travel plans, your room number or any other personal information within earshot of strangers. Also, ask the front desk not to announce your room number but rather write it down or point to it. 6. The front desk should not give out your name and room number if someone inquires. They should call up if someone wants to contact you. 7. Register by using only your last name and first initial. Women should consider booking the room under Mr. and Mrs.
8. Women may also consider requesting a room that doesn’t have an adjoining door. 10. Use the chain on the door and twist it if there's too much of a gap when the door is opened. Also, make sure the peephole is clear. 11. Keep a penlight or flashlight near your bed in case the power goes off, and have the hotel’s name and address near you. Also, know the number to call in case of emergency (in Mexico it's 066). 12. If you're drinking or partying, stay where you are and don’t go off with someone you have just met. If you leave late at night, let someone know when you will return. 13. Make sure that if you valet park, your room number is not on the card on your dashboard. 14. Always make sure your balcony door is locked before leaving your room. 15. Don’t accept drinks from strangers – especially if you’re a woman – as they may have been drugged or otherwise tampered with. 16. Exercise common sense while out in the streets, especially in areas less frequented by tourists. That means keeping a low profile and being aware of the people around you.